BizjetMobile has launched Chiimp Next, the company's next iteration of low-cost business aircraft connectivity. 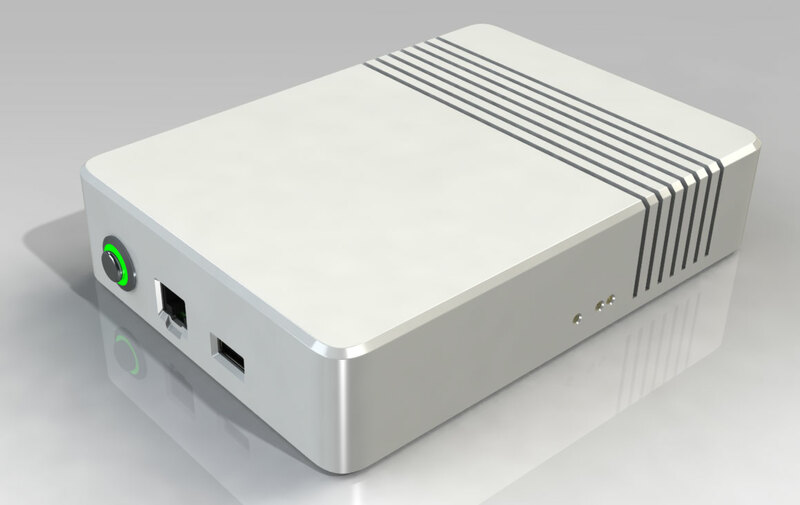 As a Bluetooth system compatible with Iridium Next satellite communications, Chiimp Next can deliver unlimited in-flight email, SMS, and WhatsApp messaging for an installed hardware price of $9,900 and a $299 per month subscription, according to the Fort Lauderdale, Florida-based company. “BizjetMobile’s goal is to provide the most versatile and affordable connectivity solution in the industry, and having received multiple orders from both Europe and North America validates our business model,” said BizjetMobile CEO Adam Chapman. Founded in 2014 to offer a lower-cost alternative to a Wi-Fi platform, BizjetMobile’s flagship product, Chiimp, was its first Bluetooth Smart connectivity system that was launched by European fleet operator Jetfly.